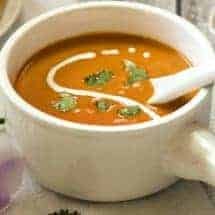 This Indian Tomato Soup is just like normal tomato soup. However, there are some delicious traditional Indian spices included. Get a taste of the classic along with an Indian twist. If you haven’t tried the Instant Pot Blender yet, you’re missing out. 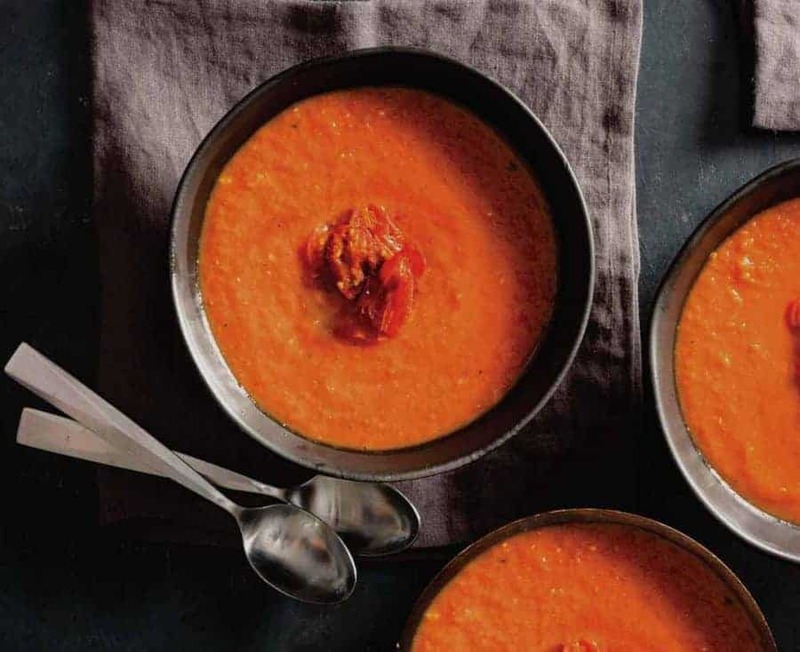 It makes recipes like this Indian Tomato Soup, a breeze. It makes an already easy meal even easier. I love the heating portion on the Instant Pot Blender. It makes your soup for you while also heating it. This means, you put all the ingredients in and what comes out is a delicious soup ready to be devoured. Another great Indian inspired tomato soup dish is my Pressure Cooker Indian Coconut Tomato Soup. It’s warming, spicy and made easily in your Instant Pot. 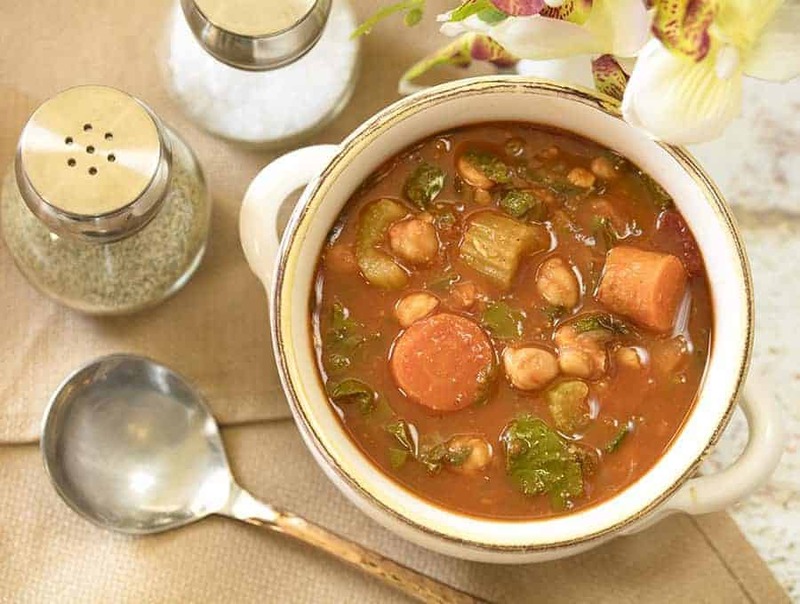 And if you’re looking for something a little more hearty, check out my Moroccan Chickpea Soup. It’s a delicious vegan soup recipe that’s full of flavor and plant protein! 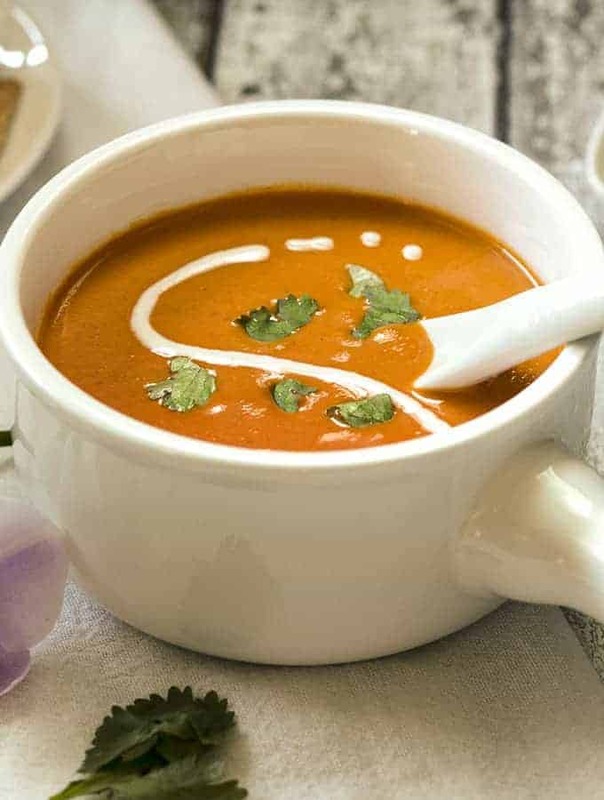 If you like traditional tomato soup, you’ll love this Indian Tomato Soup. 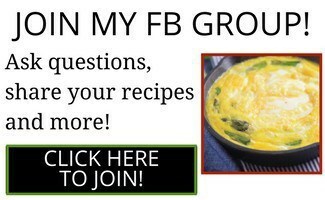 It’s delicious, creamy, and super easy to make. Not to mention, it’s perfect for cold weather. 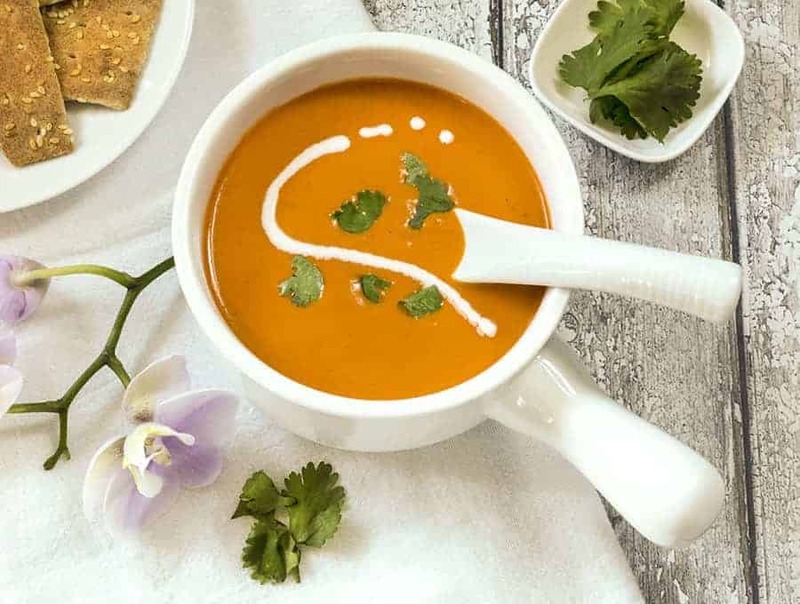 Spice up your soup course with this delicious Indian Tomato Soup. It's creamy, savory and made using just one appliance, the Instant Pot Ace Blender! Place undrained tomatoes, water, ginger, garlic, salt, turmeric, cayenne, and 1 teaspoon of garam masala into the heated blender container. Press the Soup 2 button. When the blender shows DONE, using a hot pad carefully remove the inner insert on the lid and set aside. Add the cubes of butter and 1 teaspoon of garam masala through the opening in the lid. Place a towel on top of the opening and press BLEND LOW. Allow the blender to process the butter and soup for 10 seconds. Then, add 1/2 cup of cream in a slow steady stream. Process for 10 seconds until the cream is well-incorporated into the sauce. Press CANCEL to turn off the blender. 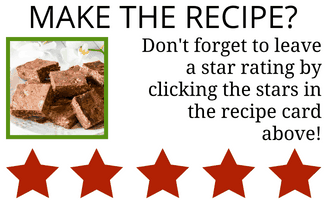 I hadn’t seen this recipe yet and decided to whip it up instead of the tomato coconut soup I planned to make. 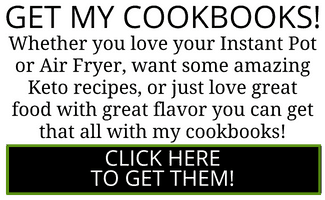 It was delicious and easy as all of your recipes. I didn’t want to use a blender so I just mimicked your tomato coconut soup cooking instructions. 5 minutes manual with 10 min npr. Added butter, cream, garam masala, and cilantro after done cooking and immersion blender. I will definitely make this often.